Olie must find a way to turn Pappy’s frown upside down—all before bedtime—in this classic picture book-turned-beloved-TV-show from the brilliant mind that brought you The Fantastic Flying Books of Mr. Morris Lessmore. It’s bedtime in the Rolie Polie world, but where oh where is Pappy? He’s fallen down and bonked his head and can’t unfrown! 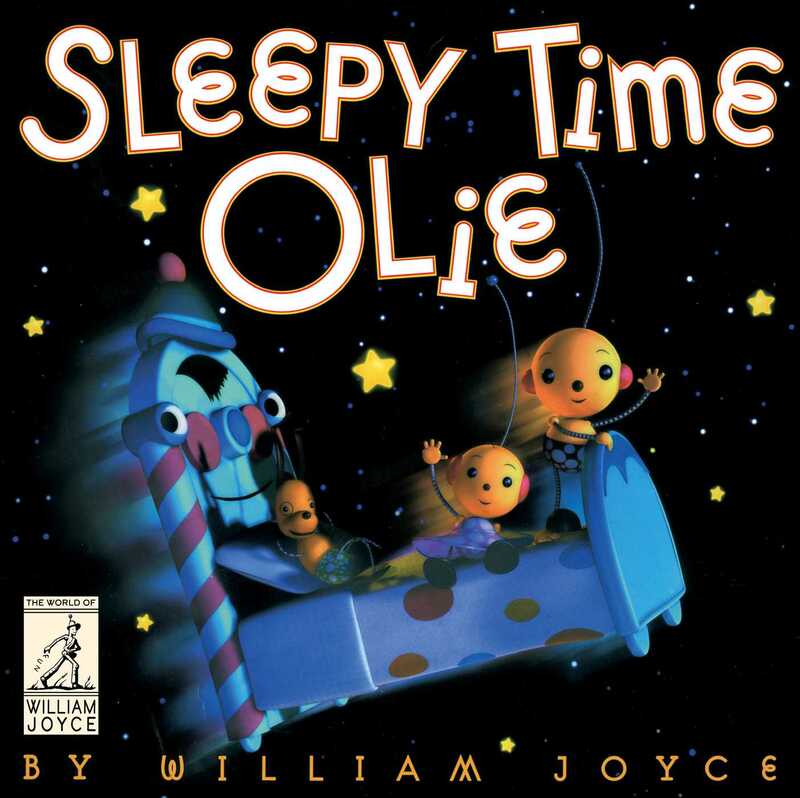 Olie can’t go to sleep without a bedtime story from Pappy, but can Olie cheer him up in time? Olie’s super silly ray should do the trick! A most unusual bedtime book and a lovely ode to the importance of grandparents. William Joyce does a lot of stuff but children’s books are his true bailiwick (The Guardians, Dinosaur Bob, George Shrinks, and the #1 New York Times bestselling The Fantastic Flying Books of Mr. Morris Lessmore, which is also his Academy Award–winning short film, to name a few). He lives in Shreveport, Louisiana. 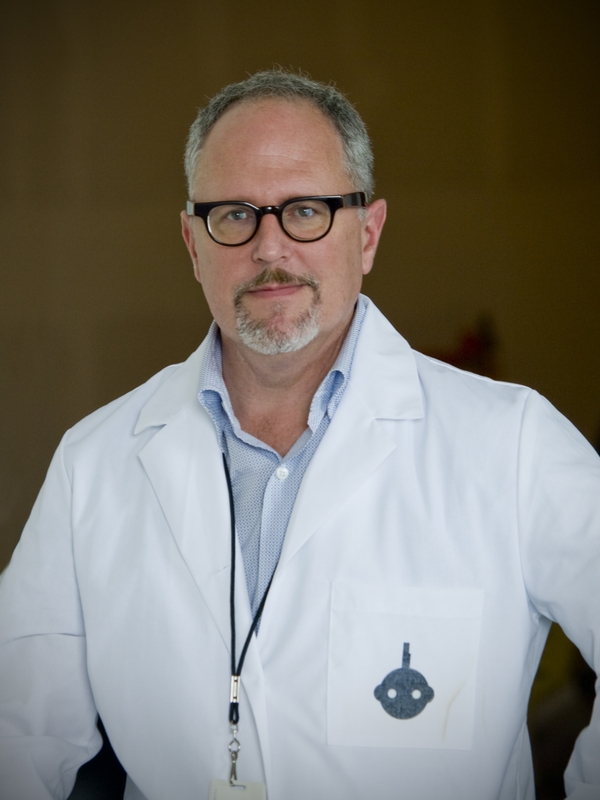 Talk to William Joyce and look at upcoming work at @HeyBillJoyce on Twitter and Instagram.